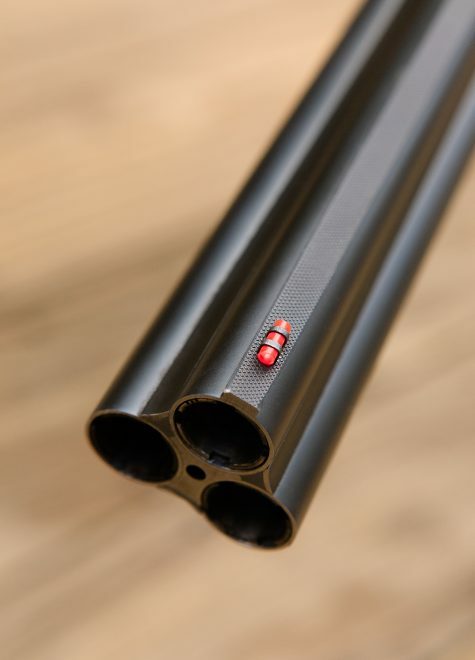 A fun shotgun with real-world uses. This entry was posted in self-defense, shotgun, weapon and tagged 20ga, AllOutdoor. Bookmark the permalink. That was a good review, many points on practical use of a three barrelled firearm I hadn’t thought of. I am a fan of combination rifle / shotgun (just wish I had the budget to get the really nice toyz! ;^), they make a versatile feral hog rifle for distance or close-up for example.